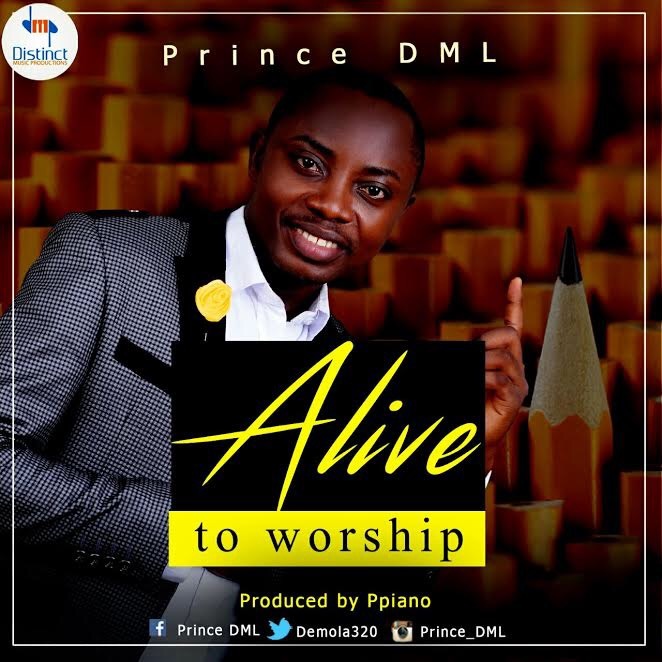 The fast rising gospel Artiste is here with a brand new song titled “Alive To Worship”. This new single expresses God the Almighty has the ultimate, the one in whom all things consist, and therefore all of our praise and worship as human should be ascribed to Him alone. We call him Eze Ndi Eze. Produced by Adeniji Peter (Ppiano).